In July the government arranged a consultation to discuss prospective changes to the driving test. This article will outline the changes that are proposed, and the reasons the government have decided they may be necessary. The main reason that the government have proposed these changes is because of the high number of road traffic fatalities that involve young people. Road traffic collisions remain the leading cause of death for people aged between fifteen and twenty-four. RTAs also account for over twenty-five percent of all deaths of those aged between fifteen and nineteen. Additionally, one in five people who are killed or seriously injured on the road are involved in a collision in which the car driver is aged between seventeen and twenty-four. 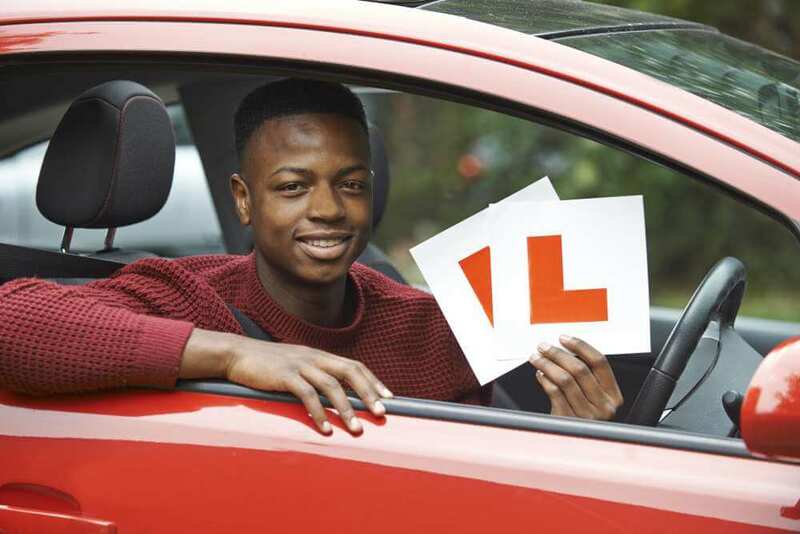 Research has shown that many learner drivers only learn enough about driving to be able to successfully pass their driving test. This means that they end up passing their test before they are properly ready to drive on the road. Unfortunately, driving lessons and the driving test cannot test all that learner drivers need to know. Many situations – such as learning how to avoid an impact when an unexpected traffic event occurs – cannot easily and safely be simulated. Newly-qualified drivers also tend to be ill prepared for many scenarios, such as driving on rural roads and navigating complex junctions during peak traffic times. The government is therefore looking at more ways of making the driving test most accurately reflect real-world driving. This would include a learner driver using a sat nav to navigate as opposed to using road signs. Only a third of drivers in 2009 used a satellite navigation device, but by 2014 this percentage had risen to over half. The new manoeuvres proposed by the government to be included in the test are aimed at reflecting real-world scenarios that have not been previously covered by the test. This will include locating a vacant parking bay in a car park, and then successfully parking and reversing out of the parking spot. This is something that all real-world drivers do – sometimes on a daily basis – yet it is something that is seldom taught in lessons. It is hoped that all these changes will encourage changes in training that will better prepare learner drivers for life on the road. Any views on these changes can be made known to the UK government at www.gov.uk/government/consultations/improving-the-car-driving-test. All comments must be submitted to the government by Thursday, August 25th.